Low cost domain registration, website hosting & WordPress hosting for businesses & blogs. Build your site now! Still just $10 for .com! 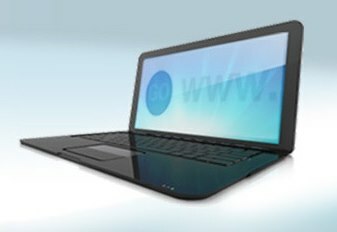 Register or search for domain names. From just $5.00 per month! From under $84 per year! 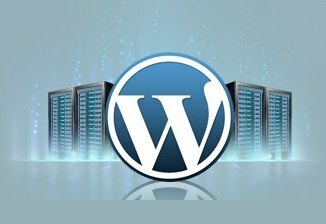 WordPress makes it easy to create an amazing blog or website. WordPress Hosting from Attraction Domains keeps your site running smoothly by automatically spreading traffic spikes across multiple servers. USA based phone, chat & email support included. on registration & web hosting. Plus, get free domain forwarding! Attraction Domains offers great support and the lowest prices available on all of the online marketing tools to attract visitors to your business or non-profit website. 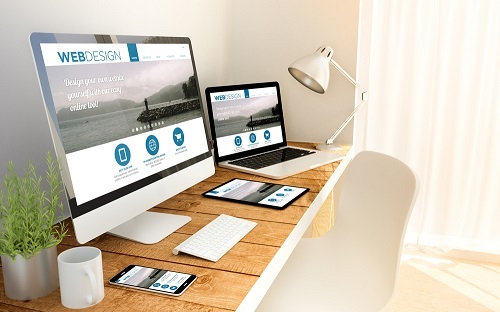 Sell your products, services & ideas using our website templates, SSL certificates, free add-ons and other features. 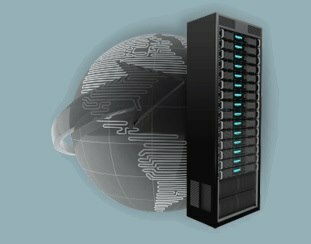 Our web hosting plans include one-click set up, unlimited storage & bandwidth, scalable to your business needs and 24/7 security monitoring. Build a Mobile Responsive Website with WordPress or easily add eCommerce to sell online with our shopping cart. Creating an online store is easy. Just choose a design, add your products and start selling! Secure Your Site For Just $45/yr! Add an SSL Certificate at low cost so that your website displays “Secure” or a padlock in browser bar instead of “Not Secure” in Chrome browser.